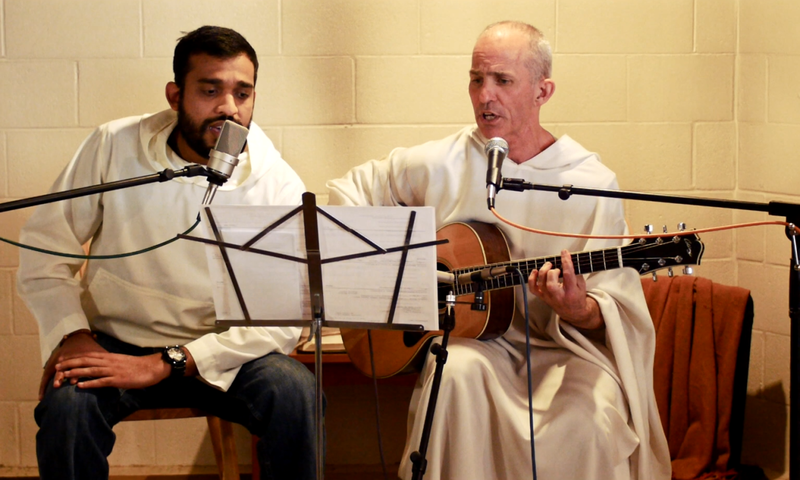 For the 2013 holiday season, here is a live performance of In the Bleak Midwinter, performed by Brother Cassian and Father Cyprian Consiglio at New Camaldoli Hermitage in Big Sur, California. Merry Christmas and happy holidays! Filmed, edited, and recorded by Devin Kumar.